Katherin M. Jiles, 47, of Bradenton, FL, passed away on September 28, 2018. 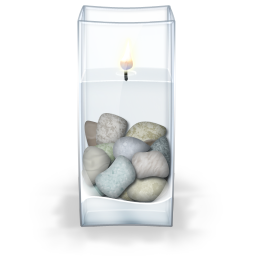 Our deepest condolences to the Jiles family and friends from Kay Waites and staff at Sound Choice Cremation & Burials. The services for Katherin have not yet been added. Please sign up below to be notified when the services are ready. The attached photos are added to the memorial of Katherin M. Jiles to help share their legacy. Please help memorize Katherin M. Jiles by recording your attendance below.